Doctors of BC joins the Canadian Medical Association (CMA) and Coalition for Small Business in asking the federal government to postpone implementation of its proposed tax changes until January 2019. The federal government announced some modifications to its original proposals as a result of the strong advocacy work of physicians and the small business communities. The federal government announced adjustments to the proposed tax changes in October, following a strong advocacy campaign led by Doctors of BC, the CMA, other Provincial-Territorial Medical Associations and small business organizations. Supporting members with the resources and tools to write letters and contact federal MPs, the Finance Minister and Prime Minister. Gathering and sharing your personal stories on how the proposed changes would impact you and your practices. Leading a major social media campaign to influence politicians and the public, including conducting media interviews. Meeting of our President Dr Trina Larsen Soles with Finance Minister Bill Morneau along with the Presidents of the CMA and Ontario Medical Association. Our President taking part in a women’s roundtable meeting in the Okanagan the day before the Liberal caucus gathered there. Making a submission to the federal government, which can be viewed here. You can learn more about our advocacy work by reading past President’s Blogs (members can log into the members’ site to view President’s Letters). Changes to the tax plan were announced during Small Business Week (October 15 to 21, 2017). With regard to the income sprinkling proposal, the government withdrew the limitation on the use of the Lifetime Capital Gains Exemption by family shareholders. The government abandoned the proposal related to the conversion of income to capital gains, ensuring that intergenerational transfers would not be affected. It committed to improving the process around intergenerational transfers moving forward. Notably, the government amended the passive investment proposal to allow for a $50,000 passive investment income threshold. Government recognized that passive investment income could be used for a variety of purposes, including maternity leave and pensions. Finally, the government indicated that these changes would not be subject to the amended tax rate and reconfirmed its pledge to grandfathering existing holdings. Contact your local MP, Finance Minister Bill Morneau and Prime Minister Justin Trudeau and ask them to postpone implementation so that we have time to understand the implications, and to provide a transition period. If you have the time, arrange to meet with your local MP in person. Be active on social media. As the government for a postponement and expand your reach by using the hashtag #taxfairness to join the discussion. Have a question or concern? 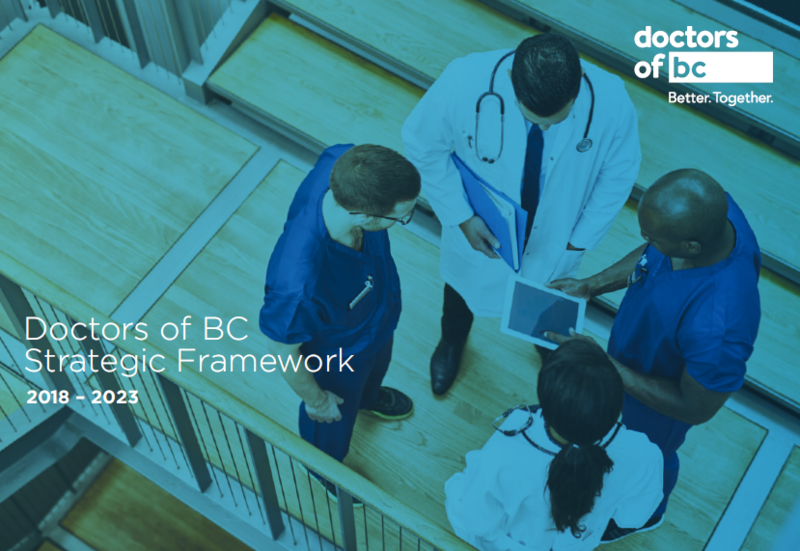 Connect with us at communications@doctorsofbc.ca. We will be updating this page regularly.